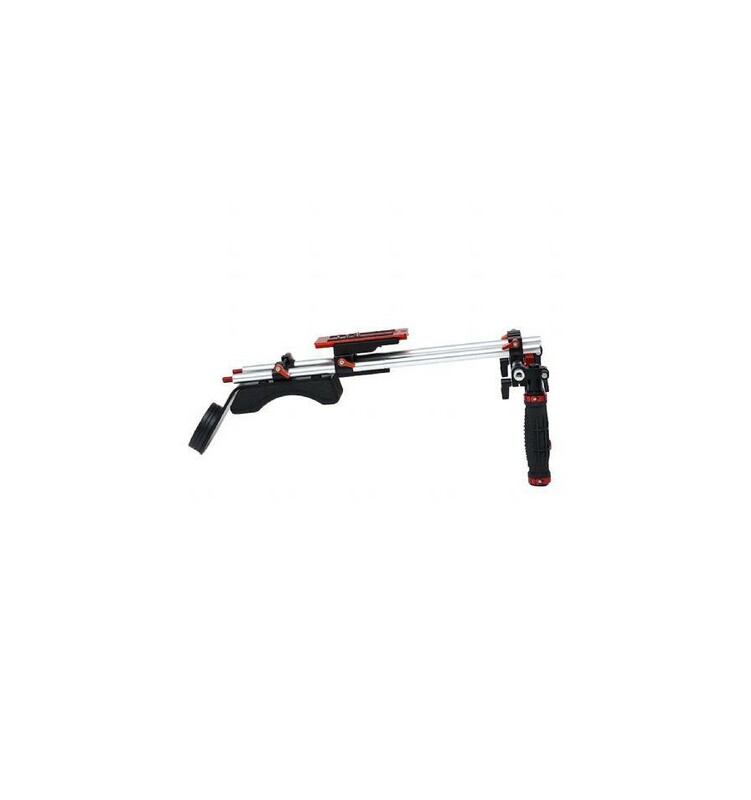 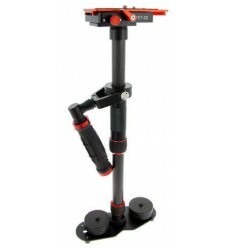 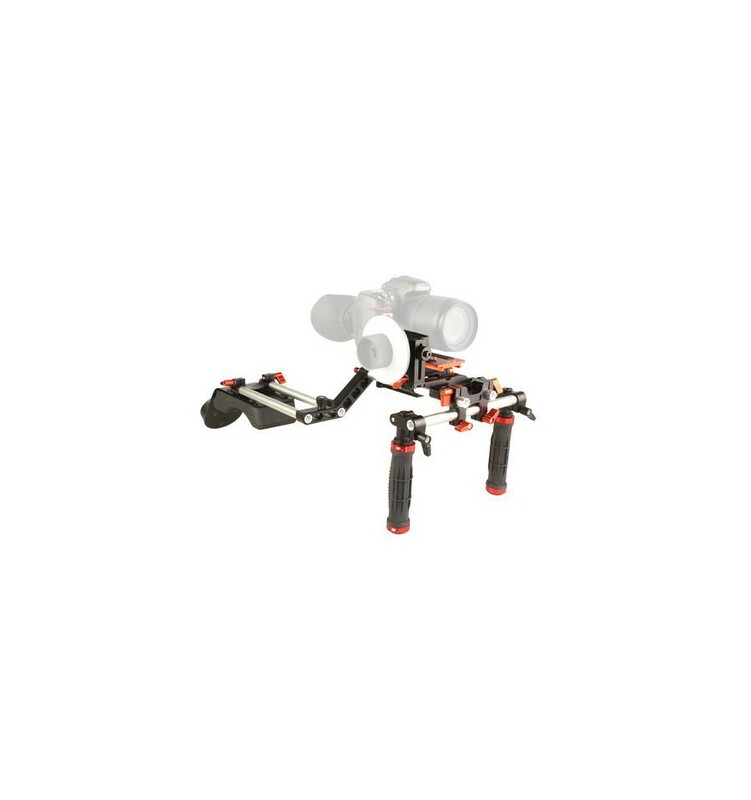 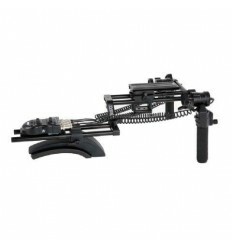 The Falcon Eyes VRG-S-2 Shoulder Support Rig is a shoulder rig designed to stabilize DSLR cameras and video cameras while shooting and filming. 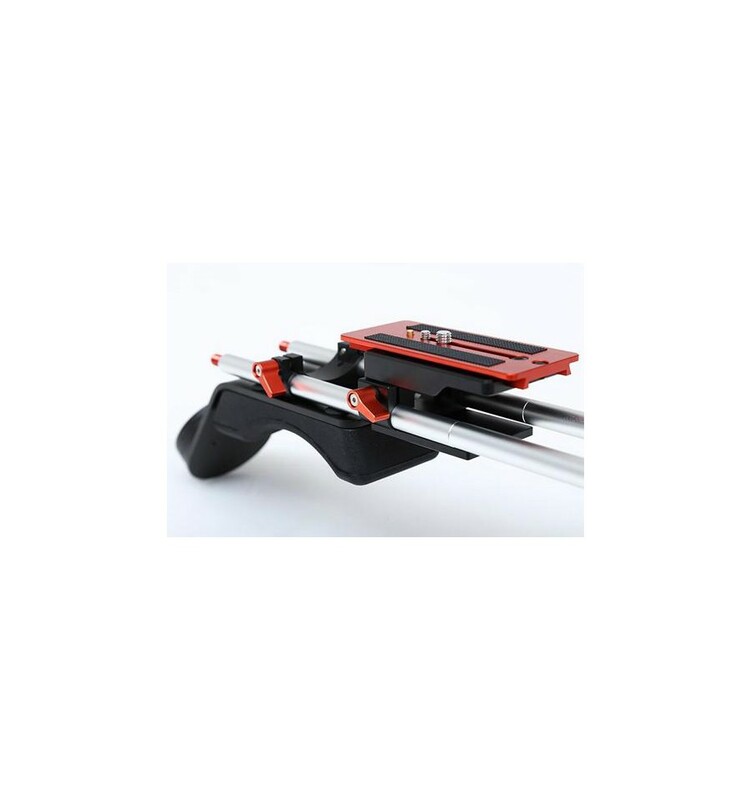 The soft and comfortable shoulder pad is positioned to rest on top of the left or right shoulder, allowing you to steer the rig with two hands. 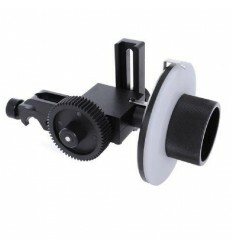 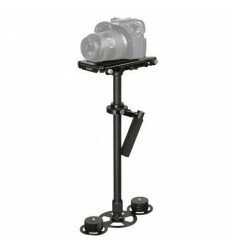 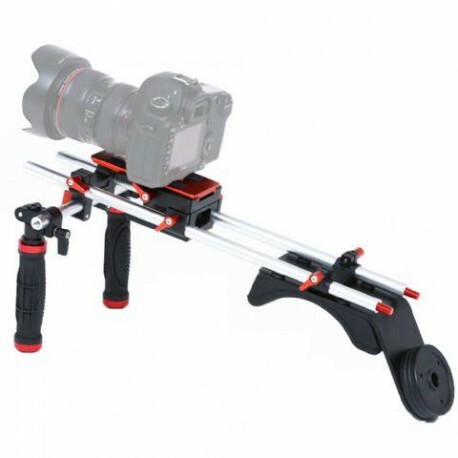 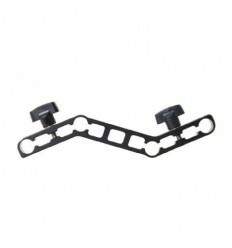 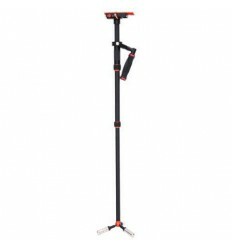 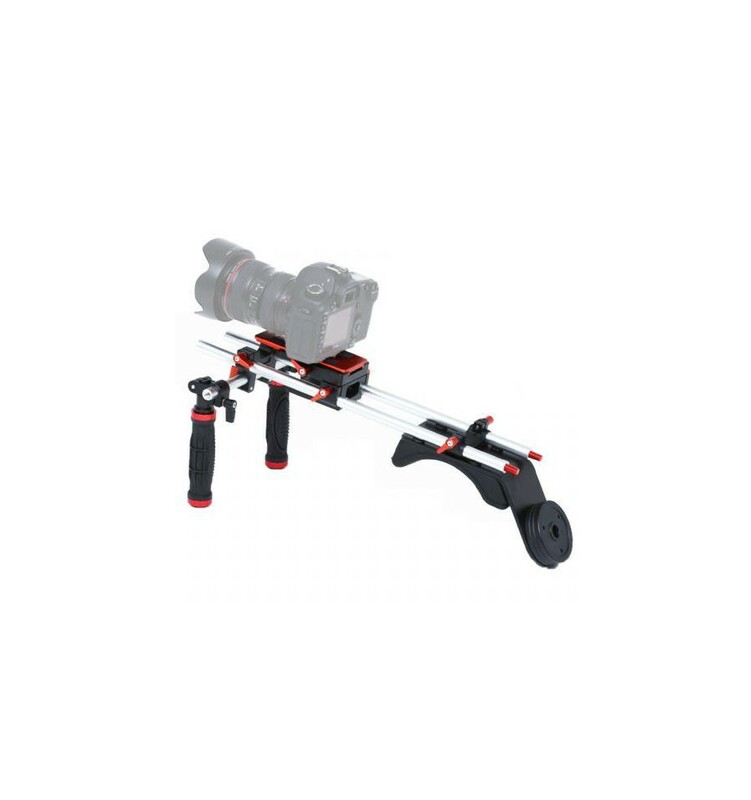 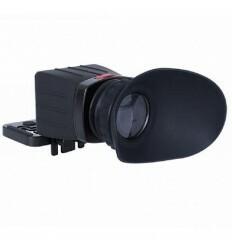 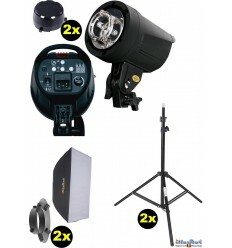 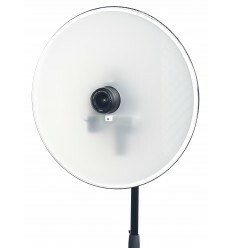 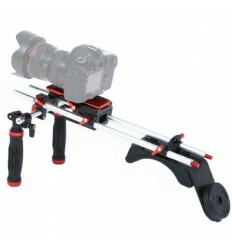 The mounting plate can be moved forwards and backwards is equipped with a quick release system, enabling you to position your camera or video camera correctly and remove it as desired. 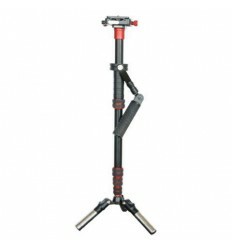 The VRG-S-2 is supplied with a counterweight, which, is placed on the back of the shoulder pad to provide extra stability and spread the weight across the shoulders, arms and back.